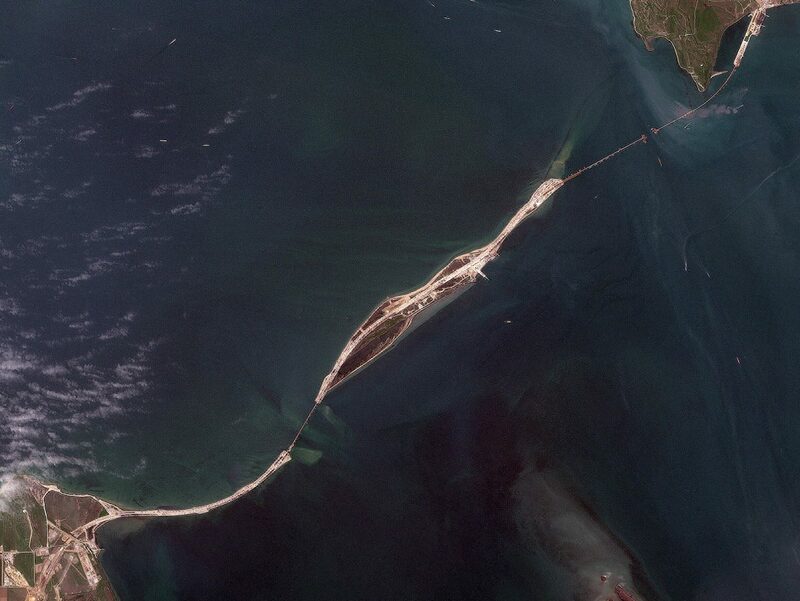 International development minister Lilianne Ploumen has ordered an inquiry into two Dutch companies that supplied parts and equipment for a bridge linking Russia to the Crimean peninsula, contravening European sanctions. The 19 kilometre-long Kerch Strait Bridge is intended to cement Russia’s annexation of the Crimea and Sevastopol in March 2014, which the European Union regards as illegal. In June EU foreign ministers extended sanctions against Russia for a further year, banning all imports, investment and real estate purchases as well as some exports. De Gelderlander reported at the weekend that Dematec Equipment, based in Dodewaard, supplied a high-powered piledriver used to build the foundations for the bridge, using parts from Biljard Hydrauliek in Milsbeek. Derk van den Heuvel, director of Dematec, told the newspaper he believed the sanctions had not been breached because the equipment was assembled on Russian territory. ‘EU sanctions state that we are not allowed to work in Crimea, but we can in Russia,’ he said. Labour (PvdA) MP Kirsten van den Hul and Christian Democrat (CDA) counterpart Raymond Knops called for the role of the two companies to be investigated. ‘This bridge symbolises the Russian annexation,’ said Van den Hul.